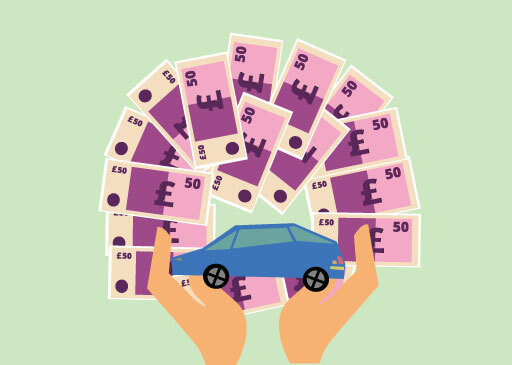 All Car Finance is a credit broker who are based in Cheshire and who find car finance providers for customers looking for loans between "£1000 to £50000". If you're trying to decide if this broker is right for you, read our All Car Finance reviews to help make up your mind. 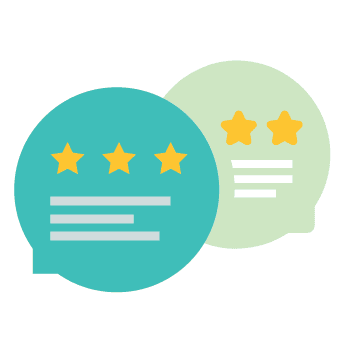 With your reviews, we're helping people find the best car finance providers on the market. It has been going well . I am satisfy with this finance company. 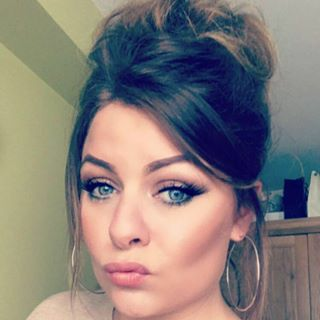 All car finance were brilliant through out the process of getting my car on finance there were helpful in answering any questions I had and were very fast with the whole process. Nice with the costumers, efficient.